The four-month-old pup was seized by police on Saturday after biting a police officer and has yet to be reunited with his owner. 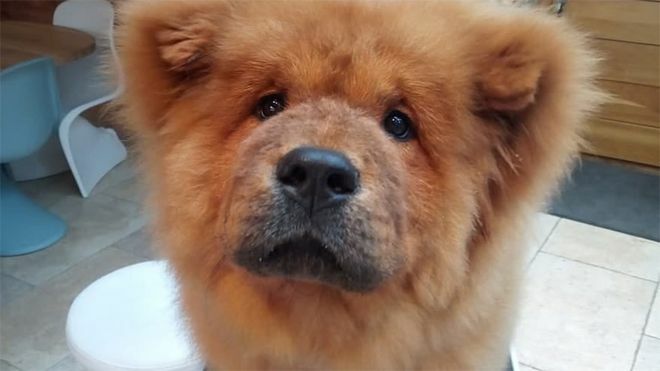 Social media has rallied behind Bungle with 4,000 members of a Facebook group campaigning for his freedom. 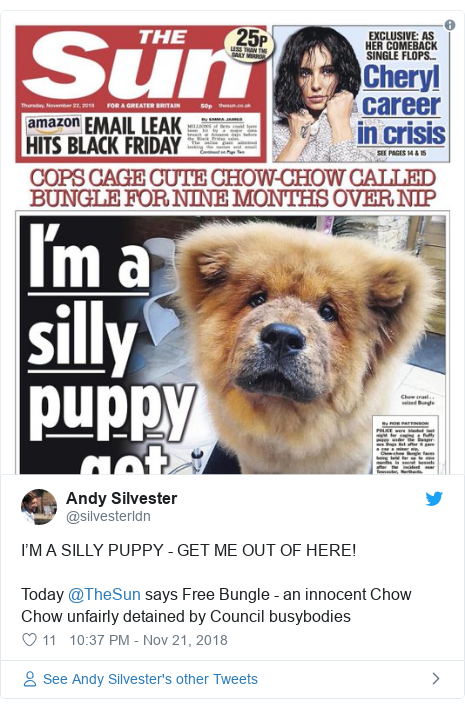 The hashtag #FreeBungle has been used on Twitter and an online petition calling for his release has more than 2,500 signatures. He even made it onto the front page of the Sun newspaper. It’s been reported he might spend up to nine months away from his owner. So what’s going on here? highly trained police dogs seriously injure and even kill people – are they euthanised? service dogs that have saved lives are rewarded by being euthanised………………. A four month puppy must have been very scared. Police must know this dog nipped out of sheer fear.